​ ​HOUSTON – Israel-based plastics manufacturer Starplast signed an 181,540-sf industrial lease at 8111 FM​ 1960, a 250,660-sf building within the Point North Cargo Park. Point North 8111 is near George Bush Intercontinental Airport and US Hwy. 59. Point North 8111’s features include cross-dock configuration, 28-foot clear heights, and fully fenced outside storage. Starplast will use its new space to manufacture injection molded plastics as well as for the storage and distribution of finished goods. 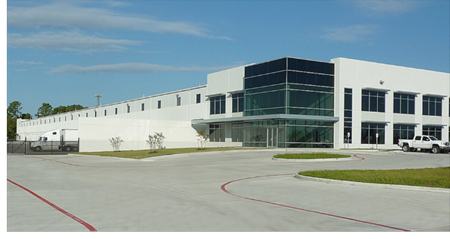 ​Houston Industrial Market Research offers quarterly reports from many commercial real estate firms. And it's free.